Gallinée is an innovative skincare brand, featuring an amazing patented prebiotic, probiotic and lactic acid complex. They are the first brand to take care of the skin and of its protective ecosystem - the microbiome - based on the latest research in microbiology. 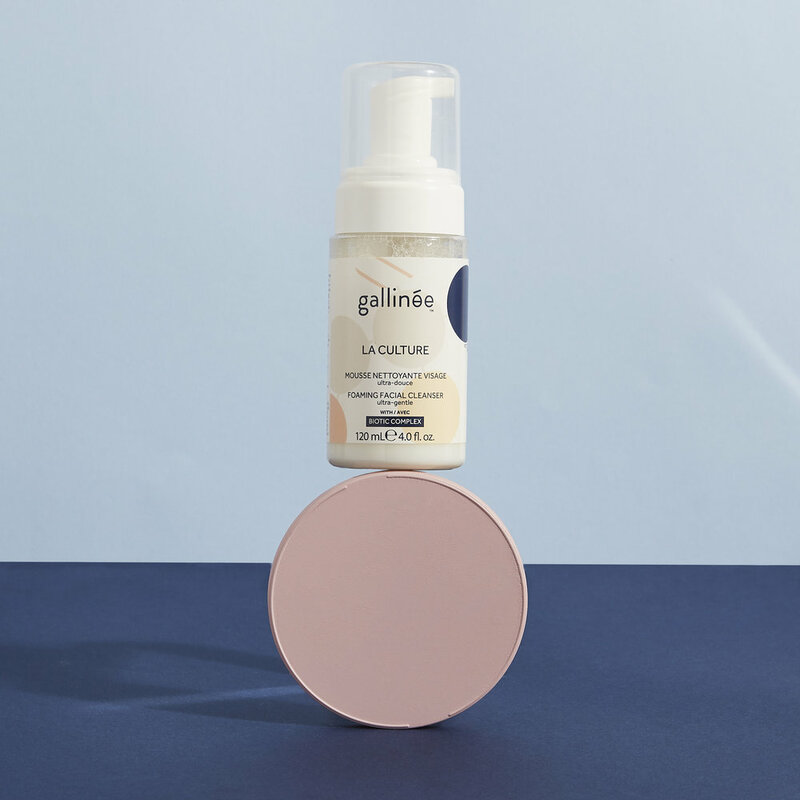 Gallinée was first set up by Marie Drago, a Doctor in Pharmacy with over 15 years experience working for successful and innovative skincare brands. 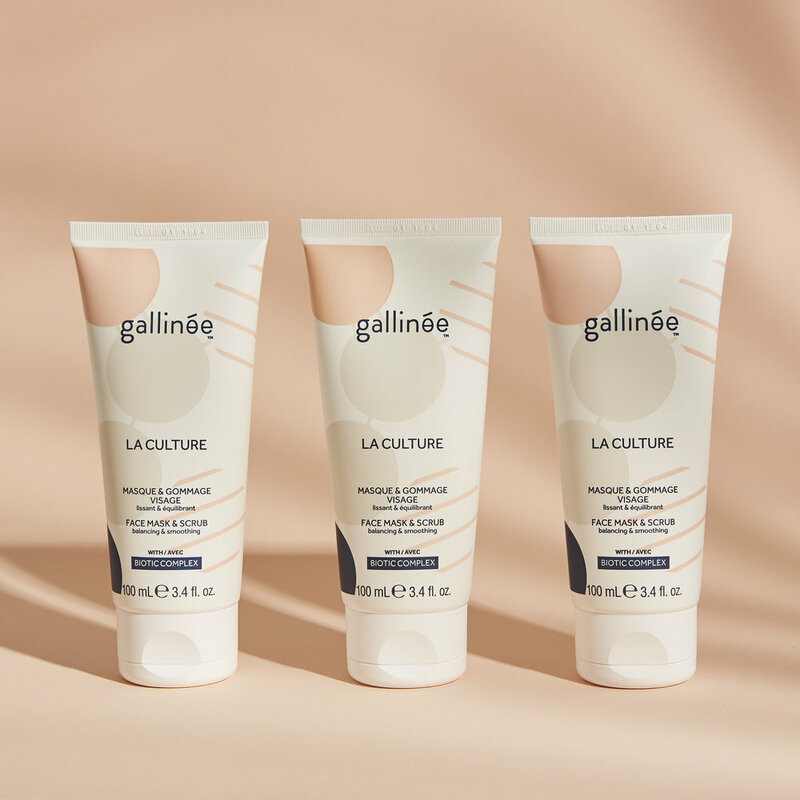 Marie’s research on the microbiome and the enormous benefits of harnessing helpful bacteria gave her the vision to create Gallinée’s formulations. The Merit Club members will receive 10% off on all orders.